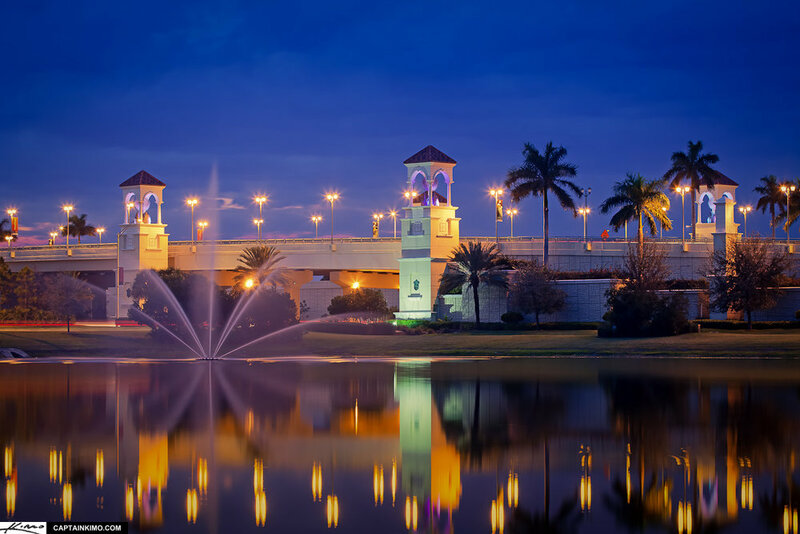 To preserve, enhance and promote the PGA Corridor as the premier business location in Palm Beach County. The PGA Corridor Association has been providing a voice for the business and property owners of Palm Beach Gardens since 2000. Their guiding principals are; to promote quality business development, inform members on issues impacting the PGA Corridor and to take positions on pertinent issues facing our community.